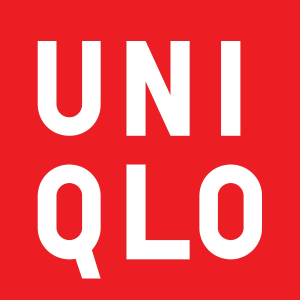 Uniqlo offers limited time offer Clothing and accessories Sale. Extra $15 Off $100 via coupon code NOVEMBER . Free shipping on orders over $75 or shipping fee $5.